What is a romantic perfume? It is a scent that beckons to lean in a little closer. Fragrance is the ultimate aphrodisiac and communicates desire just by walking into a room. This Valentine's Day treat yourself and the one you love with perfumes and colognes that will make heads and noses turn in their direction. For serious seduction, we recommend Lovely by actress Sara Jessica Parker. For serious seduction, try musky perfumes that sends a message "here I am desire me." For a subtle skin musk that whispers softly, we recommend Lovely by actress Sara Jessica Parker. Slip this light floral musk on like a second skin. For him, Monsieur Musk by Coty is sensual but never overpowers. For him, Monsieur Musk by Coty, is mysterious, spicy, dark and sensual but never overpowers. 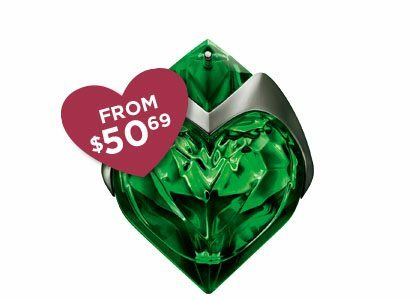 Give a fragrance that is straight from the heart: MUGLER Aura. Why not give a fragrance that is straight from the heart? MUGLER Aura is the parfum you want after dark. Created by Thierry Mugler it is one of the most dramatic fragrances we know with its contrast of both sweet and dusky notes. 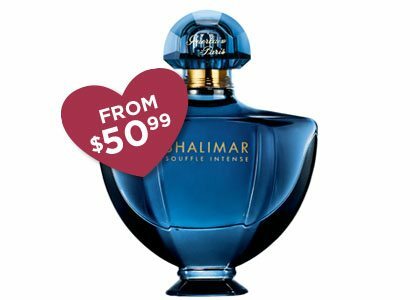 Shalimar Souffle De Parfum is a perfume that will take her breath away. The way to your man's heart is through his stomach? Shalimar Souffle De Parfum is a new twist on the beloved classic. Translated from French, "Souffle" means "breath", and this is a perfume that will take her breath away. 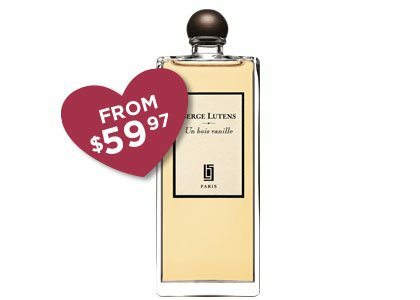 Go for a grown-up elegant vanilla from the esteemed French House Serge Lutens Un Bois Vanille. No one wants to smell like a pastry shop, so go for a grown-up elegant vanilla from the esteemed French House Serge Lutens Un Bois Vanille, with its powdery edible notes of honey, licorice balanced by rich woods. 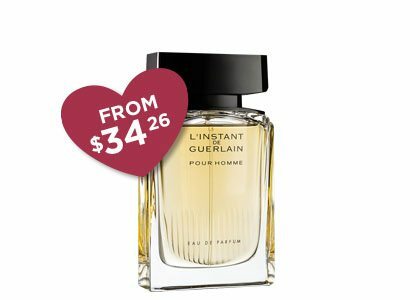 For him, Guerlain L'Instant pour Homme is sophisticated and masculine. For him, Guerlain L'Instant pour Homme is sophisticated and masculine aromatic fougere with anise and cacao. Yves St. Laurent's Paris, is one of the most famous rose perfumes in the world worn by royalty and celebrities. The Queen of flowers is the rose, and what better way to say I love you with a rose that never withers. Yves St. Laurent's Paris, is one of the most famous rose perfumes in the world worn by royalty and celebrities. Real men wear roses: Rose Noire by Giorgio Valenti. 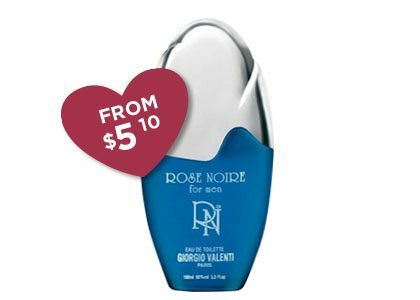 Real men wear roses... Rose Noire by Giorgio Valenti is a bright citrus rose that grows in winter white woods. Leather and spices add depth to masculine rose cologne that is romance in a bottle. *Get Both Free Shipping Plus 15% Off when ordering over $35 in USA. 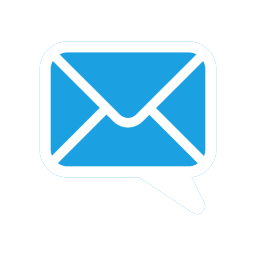 We’re here to help, if you have questions please visit our customer service section. Contact us by email at support@fragranceX.com, manage your email preferences here or unsubscribe.